Black Water DVD and Blu-ray release date was set for August 21, 2018 and available on Digital HD from Amazon Video and iTunes on August 21, 2018. 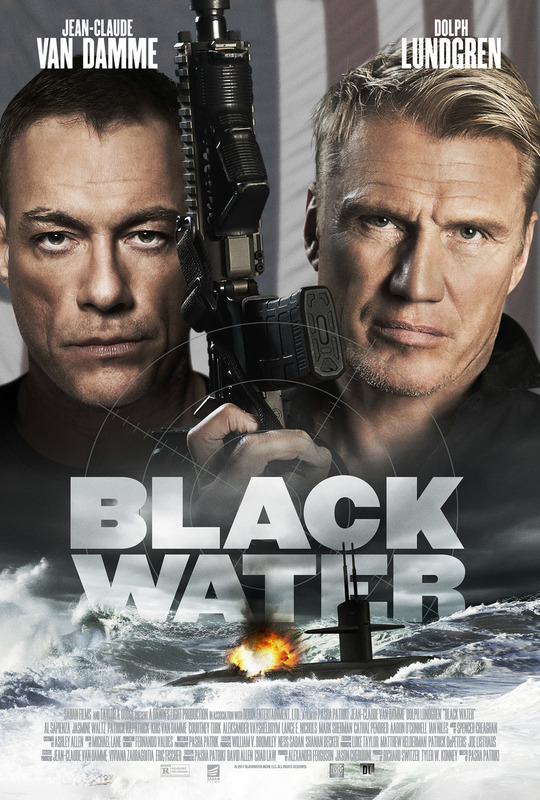 A deep cover agent who has been falsely accused of being a traitor wakes up and realizes he is being held captive at a CIA black site on a modified nuclear submarine. When he enlists the help of a fellow jailbird, he has the urgency of racing against the clock to find the person or people who set him up while he clears his name and escapes before he vanishes forever.